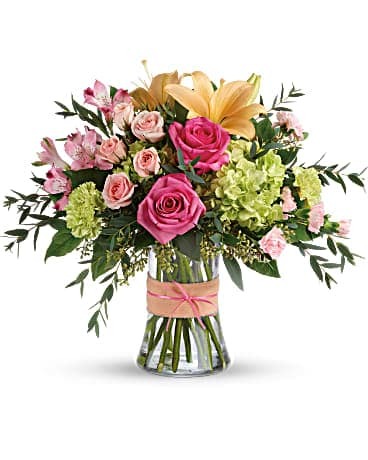 Send a beautiful and bright fresh-cut flower arrangement from Chelsea Village Flowers. 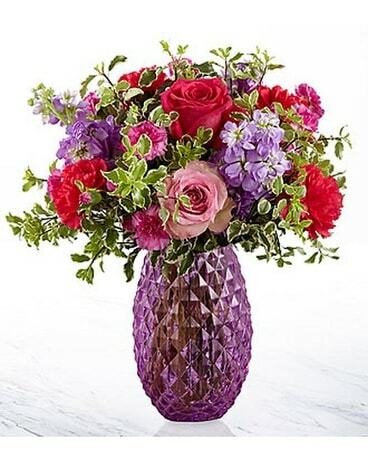 We have something to suit every style. 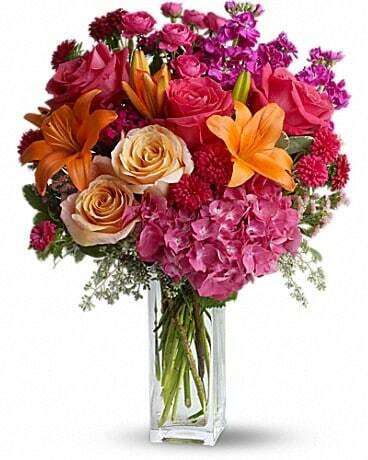 If you're undecided, or need help ordering, please give us a call - we'll be happy to help you! 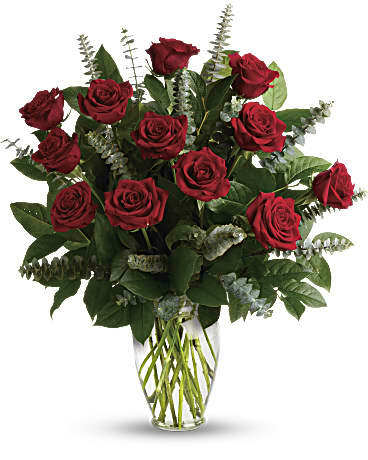 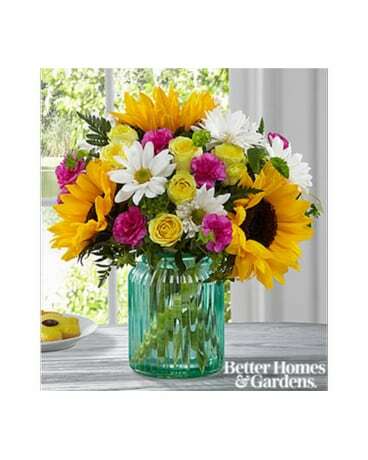 Send her the best flowers for Mother's Day to make her feel appreciated and pampered - exactly how she should feel! 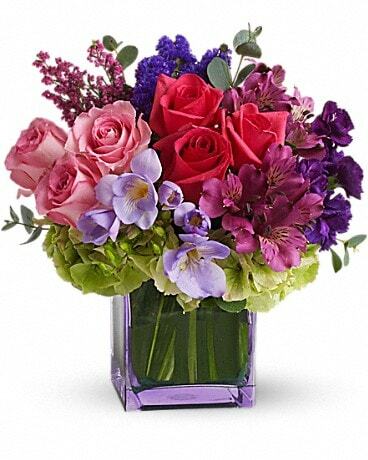 For all she's done for you, a bouquet from Chelsea Village Flowers will express your gratitude perfectly. 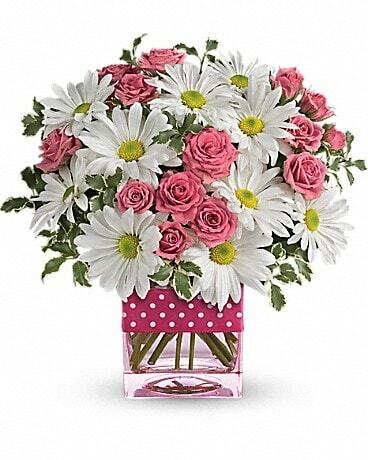 So, give your mom flowers and be sure to add a box of chocolates if she has a sweet tooth. 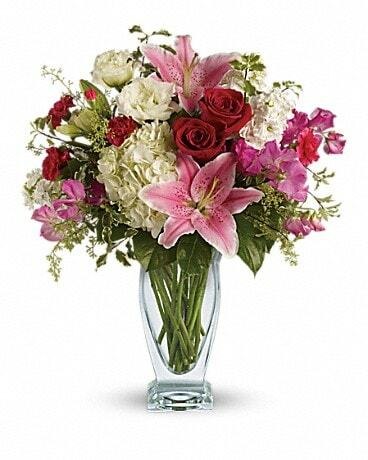 Mother's Day is the perfect time to tell her just how much you appreciate her and to show your gratitude and love.